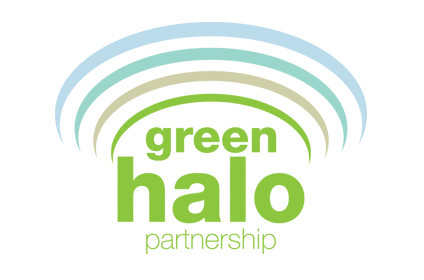 By entering your email below you are consenting to us sending you quarterly Green Halo Partnership enewsletters. To unsubscribe, click the link in our emails or contact us at communications@newforestnpa.gov.uk, tel 01590 646638. We use a third party provider, Mailchimp, to deliver this enewsletter and gather statistics around email opening and clicks. More info: www.newforestnpa.gov.uk/privacy-cookies.